1st printing. Written by Dan Bar-El. Art and cover by David Hyuck. 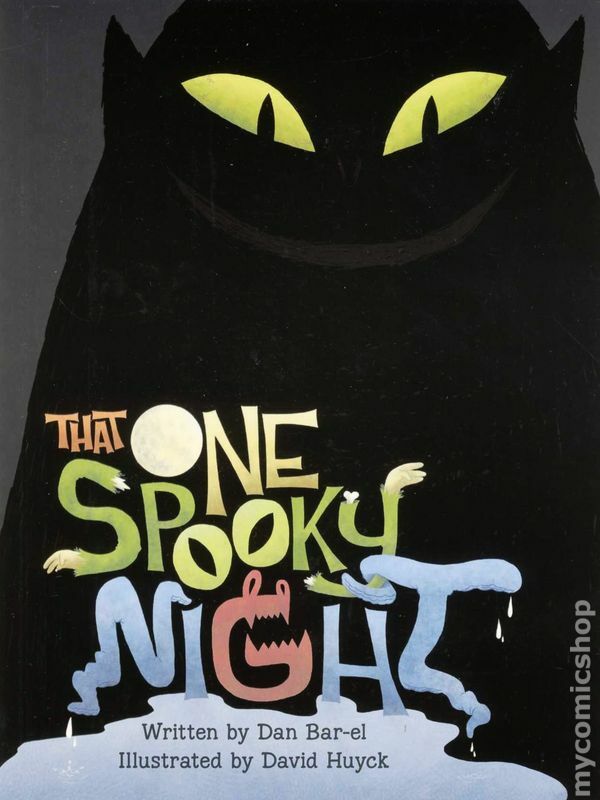 There can only be one night a year when a broom will go in search of a witch, when mermaids might swim in a bathtub, and when a house party can get a little too batty. Here are three strange stories about that one spooky night! Softcover, 6-in. x 9-in., 80 pages, full color. Cover price $8.95.